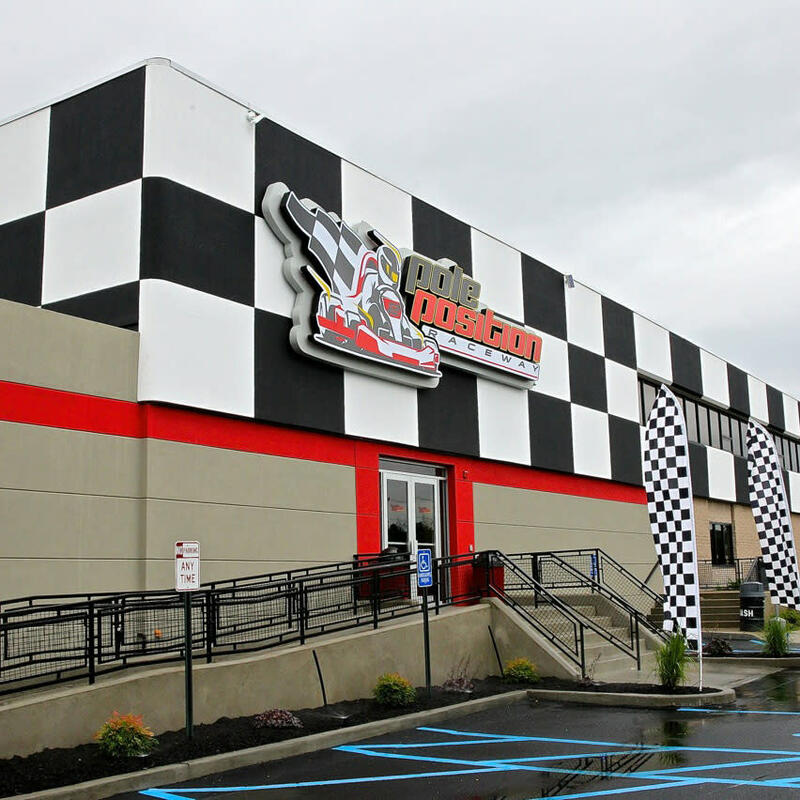 Pole Position Raceway is the premier indoor motor sports entertainment facility in Long Island. Our 120,000 sq. ft. facility is home to the fastest, safest and most exhilarating electric go-karting experience for adults and children over 48". 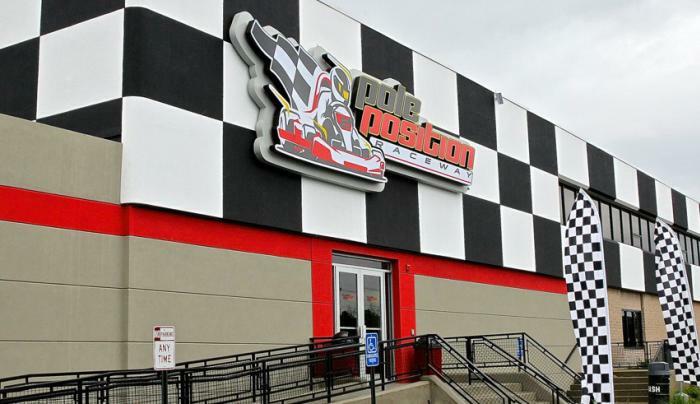 In addition, Pole Position Raceway displays racing memorabilia from famous NASCAR, Motor Cross and Grand Prix racers along with state-of-the art video/arcade games and pool tables. Our #1 goal is to provide customers with the most authentic driving experience possible. Our European electric karts reach speeds of up to 45 MPH and provide an adrenaline filled ride and ultimate racing experience. With an emissions free facility, we are clean, green and safe. Our karts have multiple speed options which are controlled by the pit crew based on those with and without a driver's license, height and driving competency. The two ¼-mile tracks are designed with the die-hard racer in mind. With plenty of twists, turns, and straight-aways, your race will be filled with excitement.